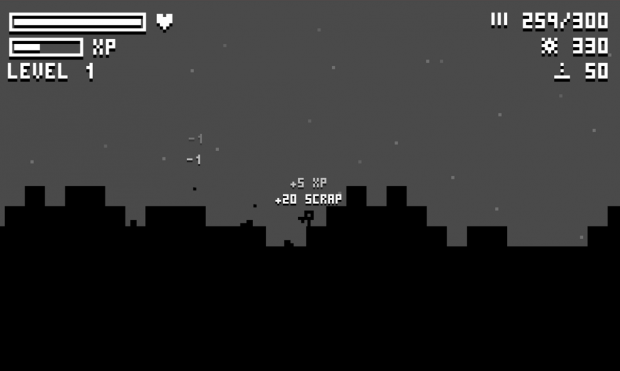 KAPUT is an indie side scrolling sandbox developed by Industrial Games (visit the website kaputgame.blogspot.co.uk). We are currently at Beta stage so there are constantly new posts and updates to download so please take a look at the Industrial Games website (see above) and KAPUT on IndieDb. The current release is Beta 1.0 and is downloadable at the following link (http://www.mediafire.com/download/bb5oaq281q9n15f/KAPUT_Beta.exe). We are looking to start payed Beta access soon but as I learnt most of my coding skills from this website I am going to let everyone on these forums play for free . Please do not overlook this game due to its very basic art style as it is highly playable for young and old alike. There is and awful lot of grinding enemies, but later on in the game you can build factories by using the in game shop (no micro-purchases). This is accessible through the key 'E'. The main controls for the game are 'A' and 'D' to go left and right; 'SPACE' to jump (or double jump); move the mouse to aim and click to shoot. Other controls are scroll to switch to building mode and again 'E' to enter the scrap shop. In the game there are two main resources, which are located under the ammo count on screen. Scrap, (used to build machines, ammo and medikits) and fuel (used to operate machines). You will gather these resources slowly as you level up and eventually defeat the first boss. 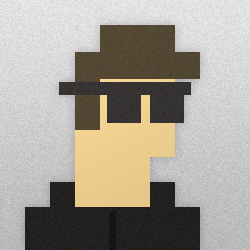 Thanks for reading please download the game! Please also distribute the jar file so we can run on other operating systems as well. There are some library dependencies that are incompatible with Java 7 on Mac and Linux so it almost certainly will not work, but I can compile the jar this evening. How did you do the "+ 20 Scrap" thing and the "-1" text that pop up and fade away? ?